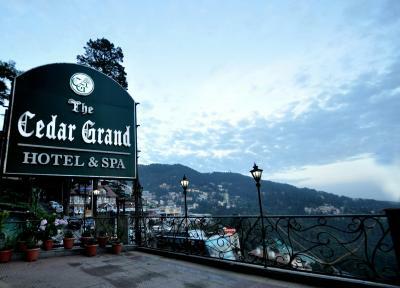 Located in the heart of Simla city, The Cedar Grand Hotel and Spa features modern rooms with large windows and free Wi-Fi. 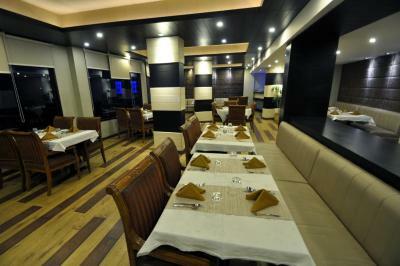 An on-site restaurant and bar provides guests with dining options. 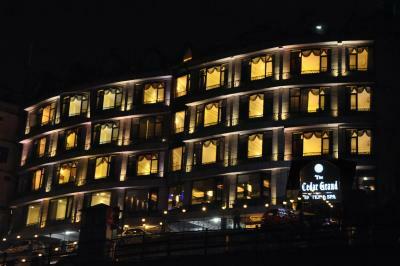 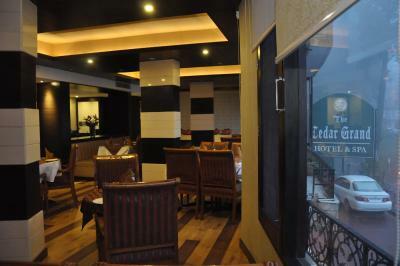 The Cedar Grand Hotel is a 5-minute walk to Baronial & Aristocratic Mall. 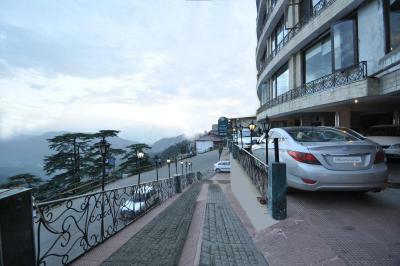 Shimla Railway Station is 1,650 feet away while The Famous Mall Road is 0.6 miles from the hotel. 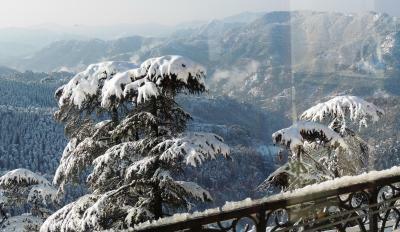 Kufri Himalayan Ranges and Jubber Hatti Airport are both 12.4 miles away. 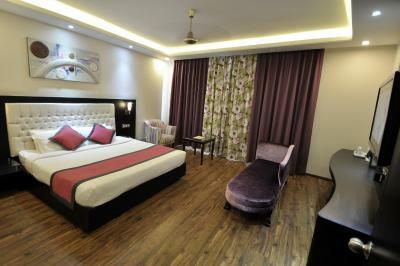 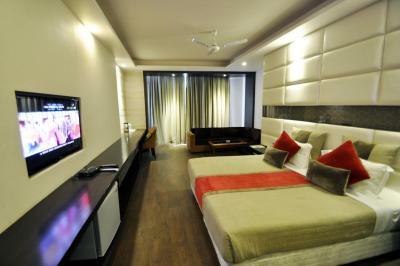 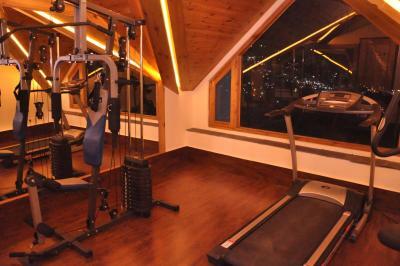 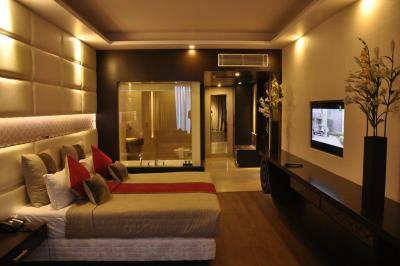 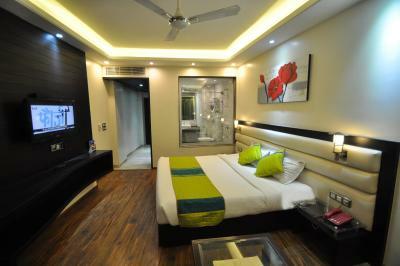 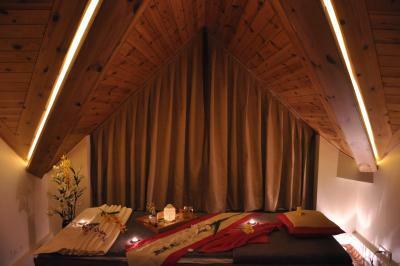 All rooms are equipped with a satellite TV, seating area and work desk. 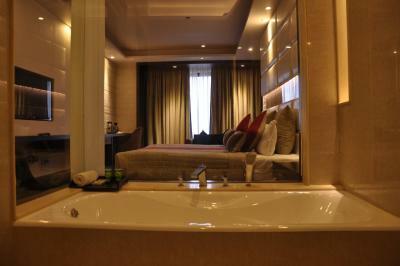 Private bathroom includes a shower and toilet. 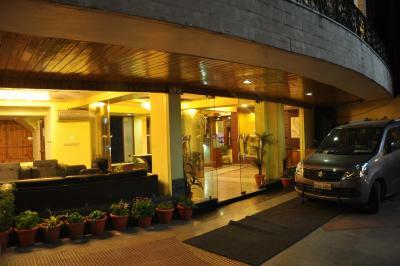 Guests have access to a 24-hour reception. 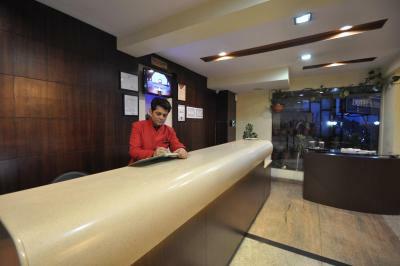 The hotel offers tour desk services and provides free private parking. 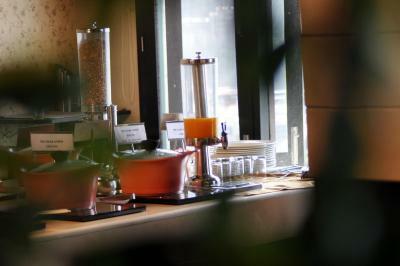 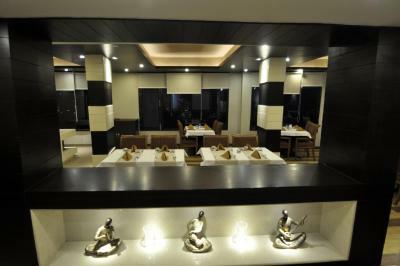 Indian, Tandoori, Chinese and Continental delicacies are served at the hotel’s restaurant. 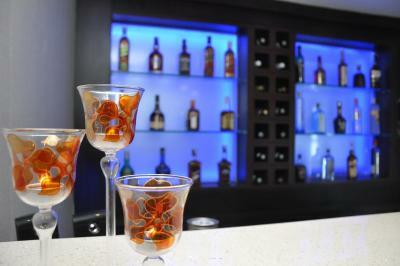 A well-stocked bar offers wide range of imported and Indian liquors. 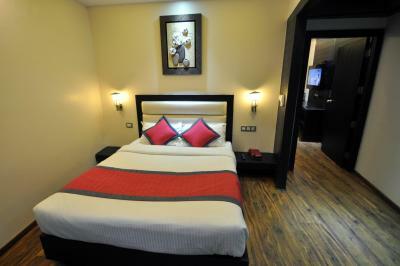 When would you like to stay at The Cedar Grand Hotel and Spa? 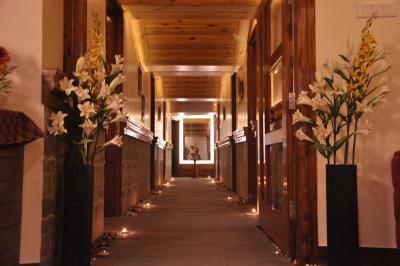 House Rules The Cedar Grand Hotel and Spa takes special requests – add in the next step! 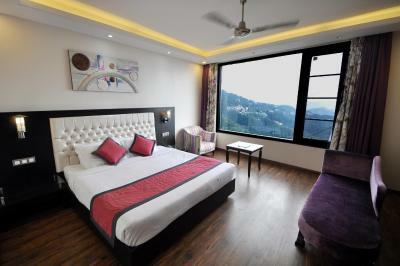 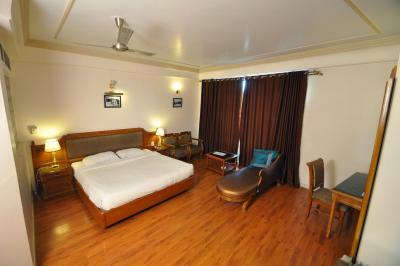 One additional older child or adult is charged INR 2000 per person per night in an extra bed. 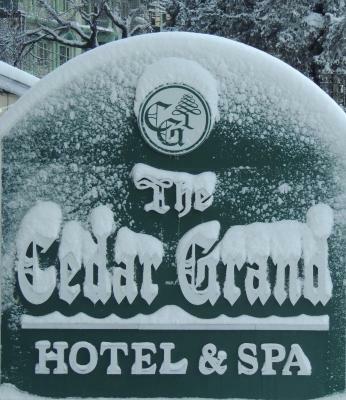 The Cedar Grand Hotel and Spa accepts these cards and reserves the right to temporarily hold an amount prior to arrival. We need at least 5 reviews before we can calculate a review score. 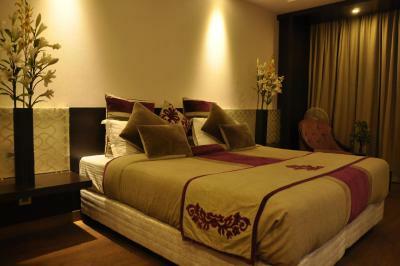 If you book and review your stay, you can help The Cedar Grand Hotel and Spa meet this goal.